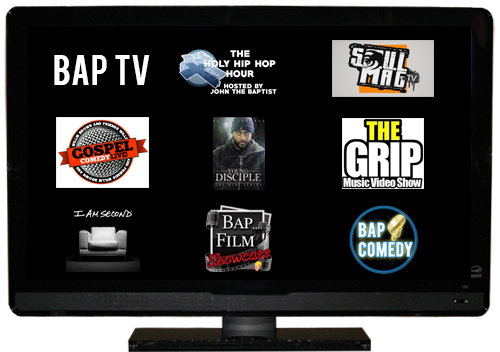 Johnthebap.com is the home of Bap Radio, Bap TV, Beats, The Holy Hip Hop Hour, Christian Television Shows, Free Mixtapes, Services and more! New 24-hour christian radio station! Bap Radio plays some of the best in R&P (Rhythm and Praise), Christian Hip-Hop & more! Check out our line of christian clothing and apparel! 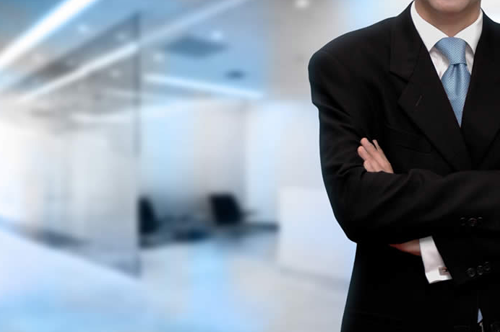 See upcoming and past events!